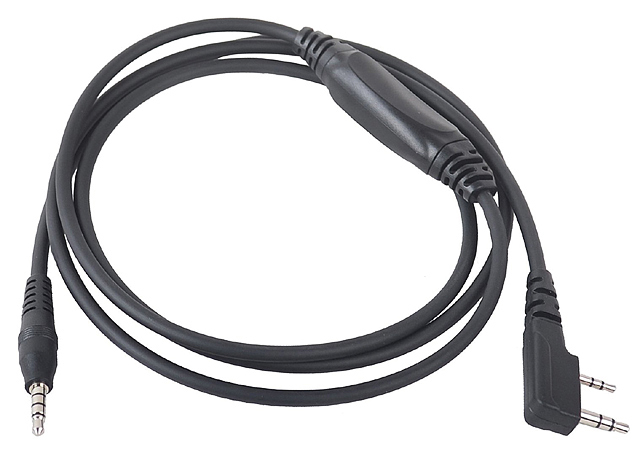 Would this cable work with Fldigi on Linux or Windows PC/Tablet, for instance to exchange teletype messages using the HT? It’s just an “audio” cable, isn’t it? I don’t see why not. The cable is an audio connect cable. The magic is in the app being used. Remember, though, that the *radio* is still an FM rig. RTTY over FM (for example) will work in the same way that CW over FM will work — simply as FM audio and not as a weak-signal mode. I only have one and it works great. If I open the sealed case, it may cease working. It looks like there are some electronics in the cable bump. It would be interesting to know what is in it, presumably some attenuation and D.C.blocking. There are a variety of schematics floating around — some for direct connections with no components (no electronics), some with various attenuation, but no DC blocking, and some with both. Are there any trimmers for level adjustments in the cable? I find it a bit disappointing that they didn’t include a VOX circuit (ala Skip Teller’s digivox) for keying up. 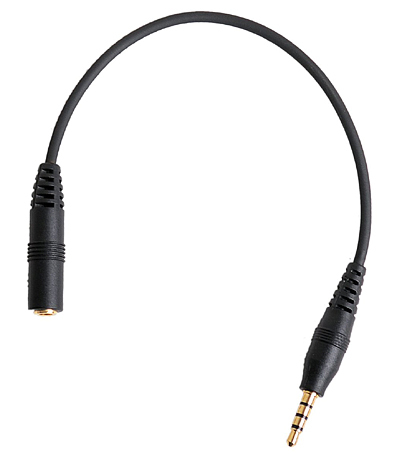 Without that, the price seems a bit high for essentially an audio cable. I can never get tracking to work. Send/receive text messages works. Individual pings work and I can see the app APRS signal on my Kenwood D710. Also, can never receive the data showing other APRS stations around me. Any ideas? This is with APRSPros, APRSDroid, UV5R, and both stock and external vehicle antennas.